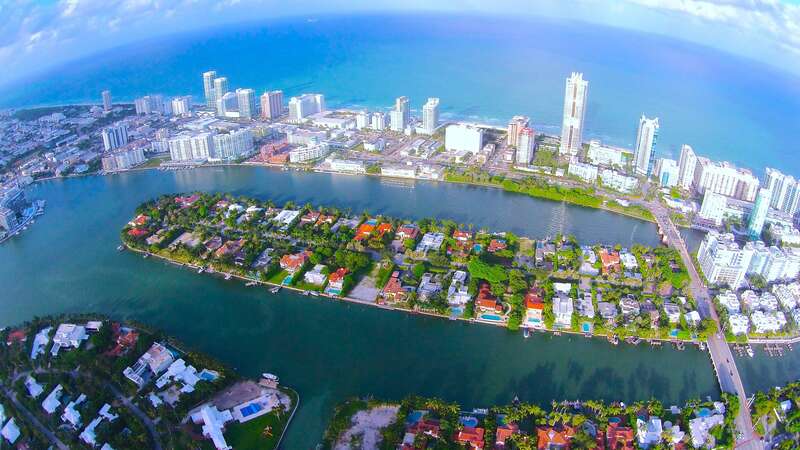 Allison Island is a guarded Island in Miami Beach, Florida, it consists of 49 property owners, all the homes are waterfront surrounded by Biscayne Bay with passable water access. 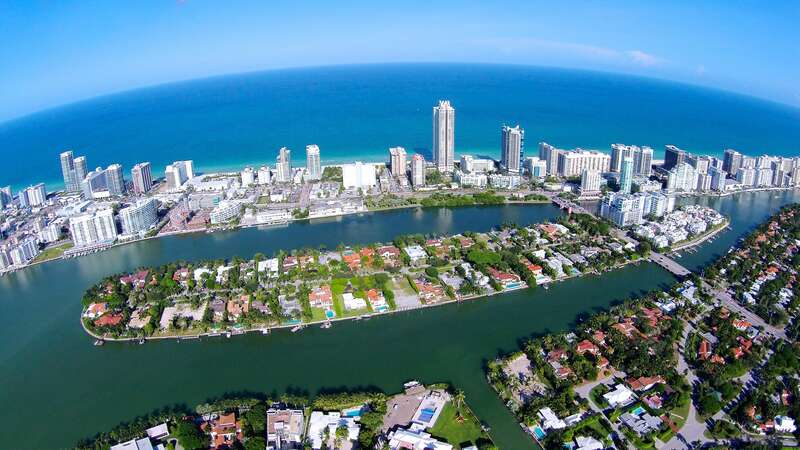 Allison Island is walking distance to the ocean, and the vibrant neighborhood of North Beach. 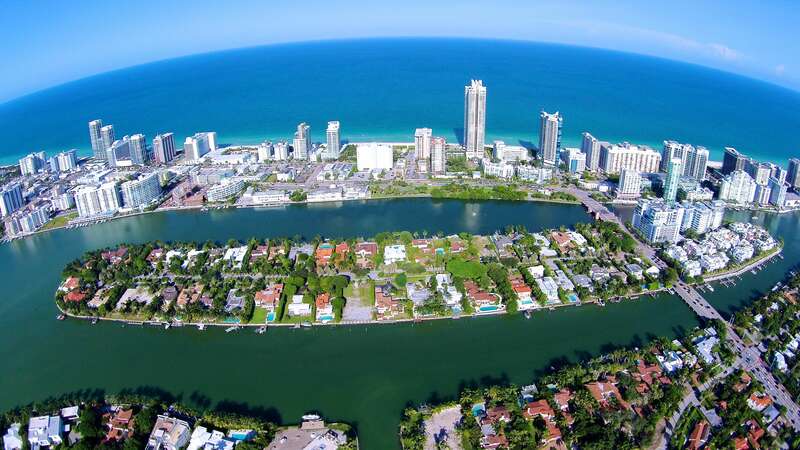 The island is located east of Pinetree Drive, and west of Collins ave. Allison Island waterfront lots are large and architectural styles of its homes range from charming Mediterranean, to mid-century modern, and new built modern construction all lots are ample with a minimum of 16,200 s/f . 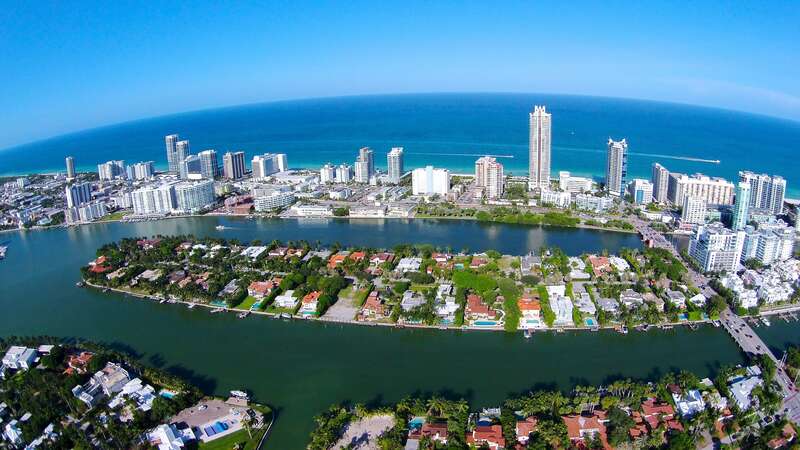 Across Allison Island lies the Aqua development built on the southern end of what is also called Allison Island where a mixes use residential development consisting of a mix of townhouses, free standing residences, and condominiums was developed in 2005. 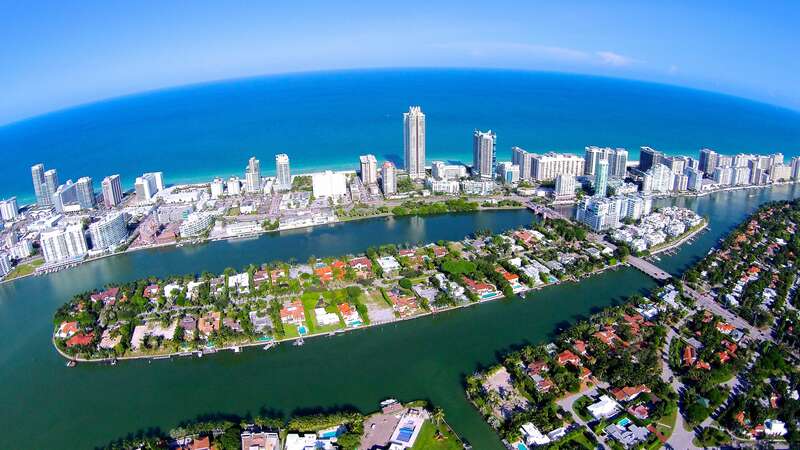 With 24 hour security and totally private Aqua offers an alternative type of waterfront lifestyle.